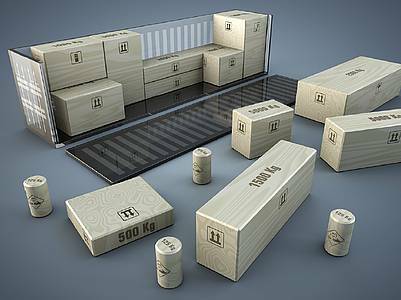 TT Club – Container packing standards must be improved « What Happened to the Portcullis? The TT Club, has called for higher levels of training to maintain and improve the expertise of those employed by shippers, consolidators, warehouses and depots to pack containers properly. The insurance organisation said it is no surprise that the correct packing of containers is high on the agenda for industry bodies, regulators and insurers, as the consequences of unsafe and badly secured cargo are serious. According to freight transport insurer TT Club’s claims, some 65 per cent feature cargo loss or damage, of which over one-third result from poor packing. It is timely that TT Club and Exis Technologies have come together to develop CTUpack e-learning, an online training tool for those involved in the loading and unloading of containers or Cargo Transport Units. Designed and produced by Exis Technologies on the initiative of the TT Club, and with its financial investment, the CTUpack e-learning(tm) course is aligned with IMO/ILO/UN ECE guidelines for packing containers. Beginning with the foundation course, which will be launched later this year, it will comprise modules that include topics such as cargo or transport and elements equivalent to lessons, covering areas like forces and stresses.